Access to special activities and programs. Of course this is all subject of the rules of the particular golf course of interest. I am interested to buy golf share(s)! 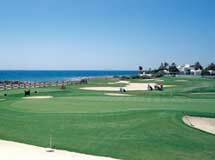 Atalaya golf offers two courses in an easy access location close to Marbella in Spain. 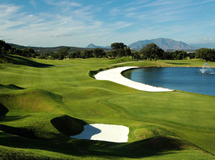 The Old course is a classical parkland course formed by a series of superb fairways of Bermuda-grass, strategically placed bunkers and elevated greens. 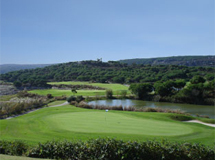 Few Golf Clubs can be as proud of their sporting history as Las Brisas. 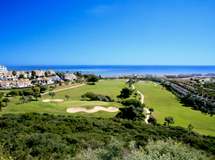 In 1970, the year in which it was officially inaugurated together with Puerto Banús, it hosted the International Spanish Open. 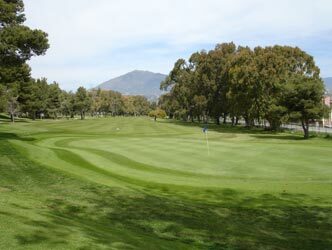 In 1973 Las Brisas hosted the Amateur Spanish Open and the World Golf Cup, at which the best players of the time competed, with title being taken by the United States representatives Jack Niclaus and Johnny Miller, the latter establising the course´s record at 65 strokes. 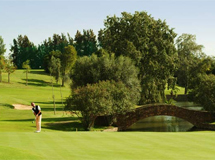 The Ladies’ record is held by the Spaniard Cristina Marsans with 67 strokes.